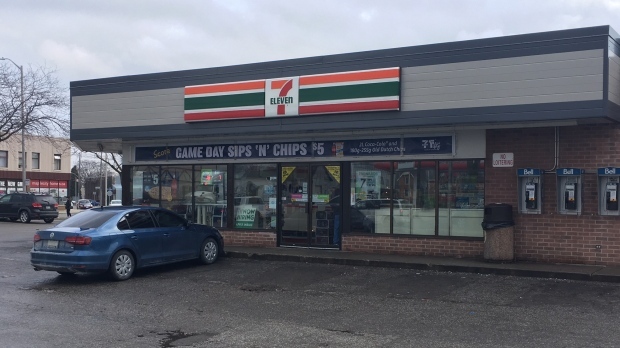 Chatham-Kent police say a 45-year-old Dresden man after he allegedly robbed a convenience store with a weapon concealed in his hand. Shortly after 10:30 p.m. Monday night, police say the man entered a convenience store in Chatham with a weapon concealed in his hand. Police say the man went behind the counter and demanded money from the cashier. The man fled the scene with an undisclosed amount of cash and police were called. Officers flooded the area and located the man a short distance away. Upon being searched incident to arrest, officers say the man was found to be in possession of the stolen money. Police say they also found the weapon used by the man in the area. 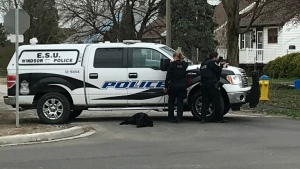 The 45-year-old Dresden man has been charged with robbery, being in possession of a weapon for a dangerous purpose and being in possession of property obtained by a crime under $5000.